The Judicial commission of inquiry into State Capture has on Monday morning resumed hearings with Khathatso Tlhakudi who is the current DDG of Business Enhancement Services at the Department of Public Enterprises. Tlhakudi has told the Commission that he once worked at the state owned aerospace and military technology conglomerate Denel but left in 2014. Under the department of Public Enterprise he has oversight over the whole of Denel including its divisions, its subsidiaries as well as its associate companies. Tlhakudi is giving testimony on governance related matters at the parastatal. 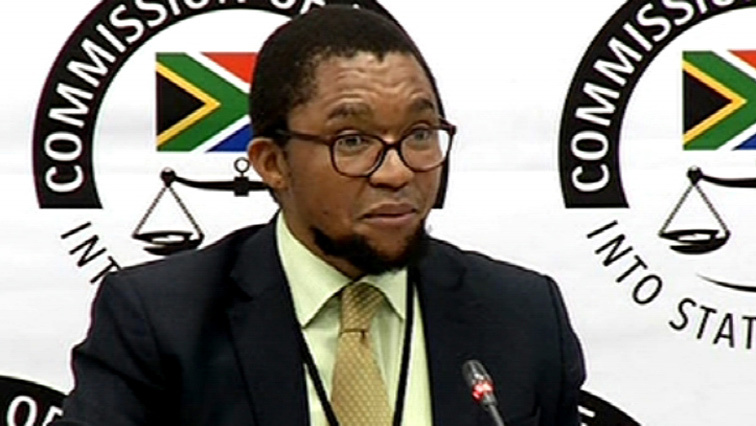 The post Tlhakudi testifies in State Capture inquiry appeared first on SABC News – Breaking news, special reports, world, business, sport coverage of all South African current events. Africa's news leader..